At All Jersey Services, our qualified and friendly plumbers have been providing outstanding customer service for more than 20 years. Utilizing their extensive knowledge, training and experience, our plumbers ensure that your pipes are functioning effectively, efficiently and safely. Plumbing requires meticulous attention to detail that only a licensed professional can provide. When you choose All Jersey Systems, you’ll be working with experienced plumbers who know how to get the job done right the first time—no matter how large or small the task. They’ll take the time to explain everything so you are fully aware of the service you receive. As with our other customers throughout Northern Ocean, Monmouth, and Middlesex counties, you will have complete peace of mind knowing that your home, your finances and your family are in safe hands with us. Need an appliance hooked up, a clogged drain unblocked, or water heater replaced? Do you have a leaky or have a larger project such as a renovation? Our plumbers can help. They are familiar with old and new equipment, and products from all manufacturers. So whether it’s installing a water softener or fixing that running toilet, you will always work with a friendly, approachable contractor that puts your satisfaction first and respects your home during the entire process. 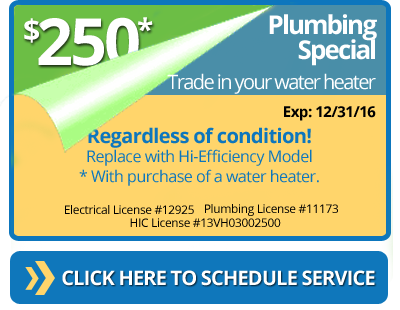 Schedule a service call, view our latest coupons or contact us at (732) 583-1204 for more information.